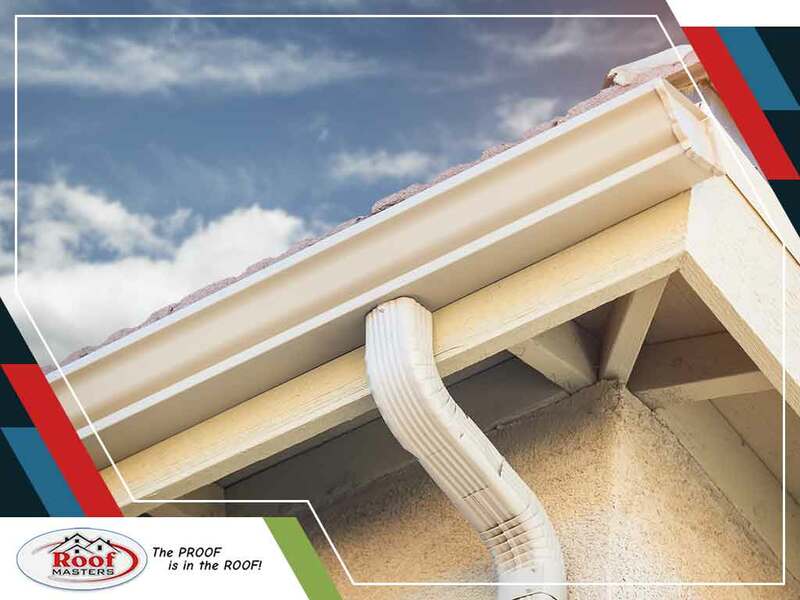 To avoid costly gutter repairs, homeowners should identify and address problems as they arise to make way for quick repairs. When gutters become clogged, they can’t channel water away properly, which leads to overflowing during rain. And when water can’t flow properly, it can start to cause problems on your property, such as a damaged foundation. This is why your door replacement providers advise keeping your gutters free of debris to make sure water will pass through easily. Stick to your maintenance schedule to avoid costly problems in the long run. Knowing the location of the leak is usually the tricky part. Repairing it is pretty easy. Homeowners should always start looking for any roof penetrations as they’re the most common culprits of leaks. Penetrations can include roof vents, dormers, plumbing or anything that protrudes through the roof. You can get in touch with experts like Roof Masters, however, and we will fix it in no time and let you know if your roof demands a replacement. Gutters are not ideally horizontal. They should be pitched correctly to allow water to flow properly. If you think your gutters are incorrectly installed, it’s typically easy to notice. Sometimes, fixing it is as simple as bending it, but most of the time, homeowners might need to reinstall the hangers, which requires experts. If one part of your home is not functioning properly, the rest of your home will be affected if you ignore the problem. Malfunctioning gutters, for one, can have an impact on your home’s siding, foundation and other areas if you don’t address the issues in the first place. At Roof Masters, we can help avoid costly problems by making the necessary repairs. We serve the Rockville, MD, area. Call us today at (888) 889-7551.